It's no secret that the Florida Keys are home to some of the most luxurious private homes. Here's a peek at the top five sales in 2015. Constructed by one of the areas’ most astute builders, quality craftsmanship and exceptional attention to detail make this property a one of a kind. 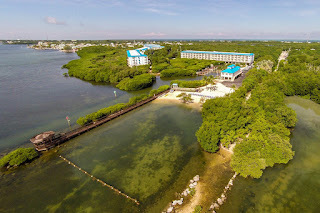 Adjoining direct ocean front lot and garden lot are also included making it one of the largest estates in this community. Key Colony Beach is known for its’ deep water dockage and direct access to the ocean and gulf. Built in 1881, this magnificent jewel retains all her grandeur. There are a total of six bedrooms and seven baths. The original carriage houses and servant quarters serve as three guest bedrooms en-suite with private covered living area pool side. The state of the art kitchen is everything a gourmet chef could possibly desire. 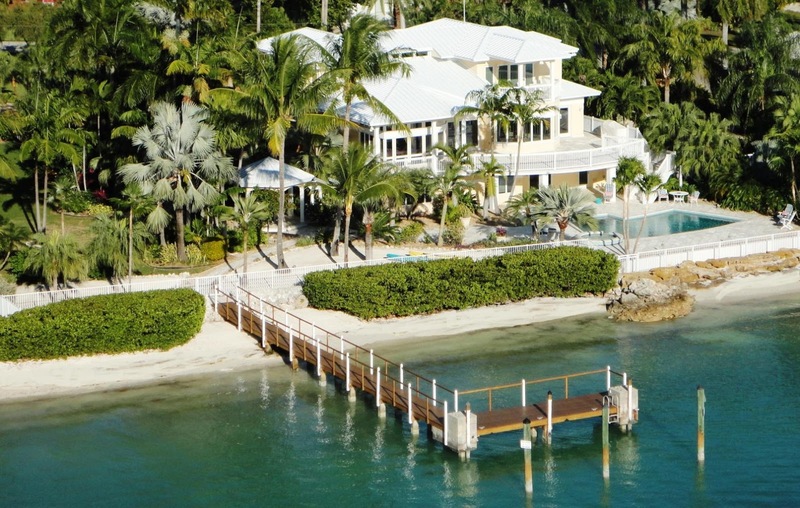 This stunning home is located on the world-famous private island of Sunset Key. 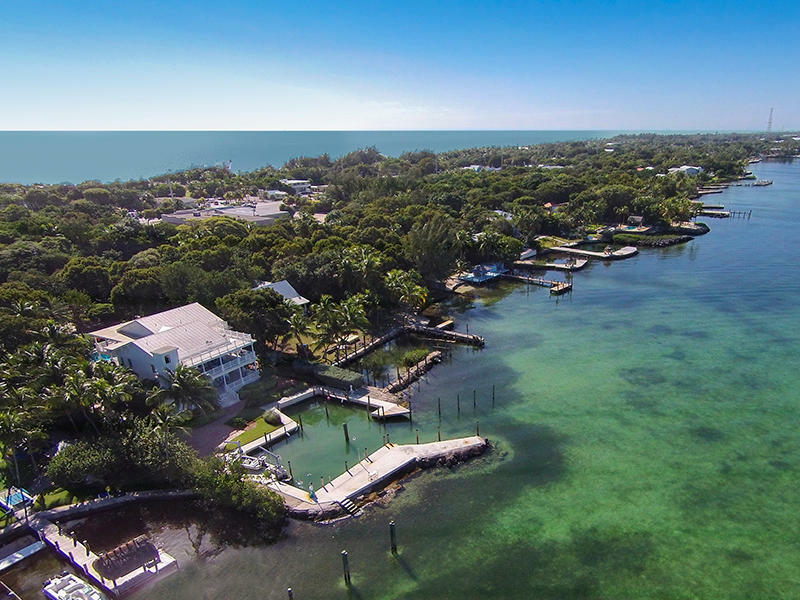 Take in one of the most stunning waterfront views of Key West as you lounge beside your private pool, or spend some time relaxing on one of Sunset Key's 3 beaches. When you're done relaxing and are in the mood for some excitement, Historic Downtown Key West and all that it offers is just a 3 minute ferry ride away. 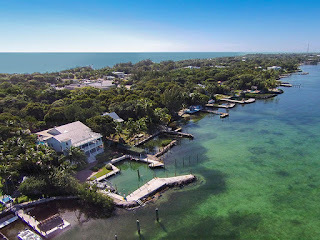 The finest of the bay front parcels in the heart of Islamorada! Peaceful, private, gated estate situated on 1.5+ acres with expansive bay views and gorgeous sunsets. 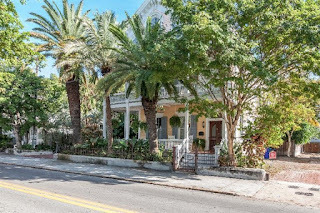 Featuring 4 BR/5 BA, office, media room, exercise room, 2 elevators, impact windows and doors, all marble floors, tall ceilings and doors, swimming pool, and a deep water boat basin to accommodate several large boats. 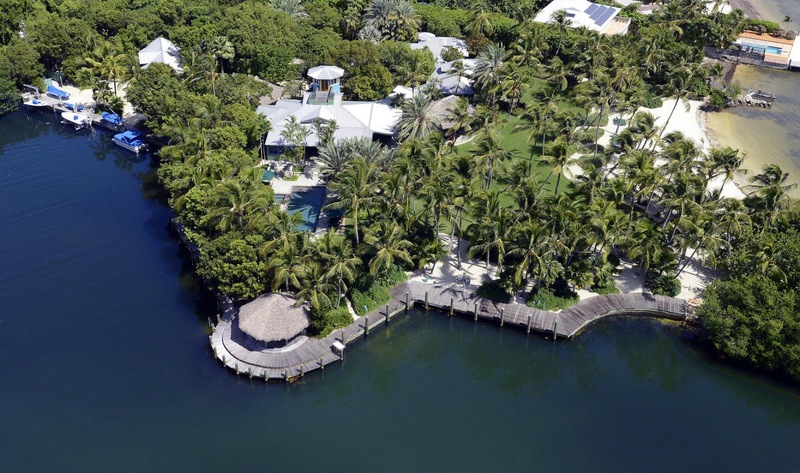 Ultra secluded waterfront estate on 6.5 acres with expansive dockage, private boat basin, ramp, lifts and davits. 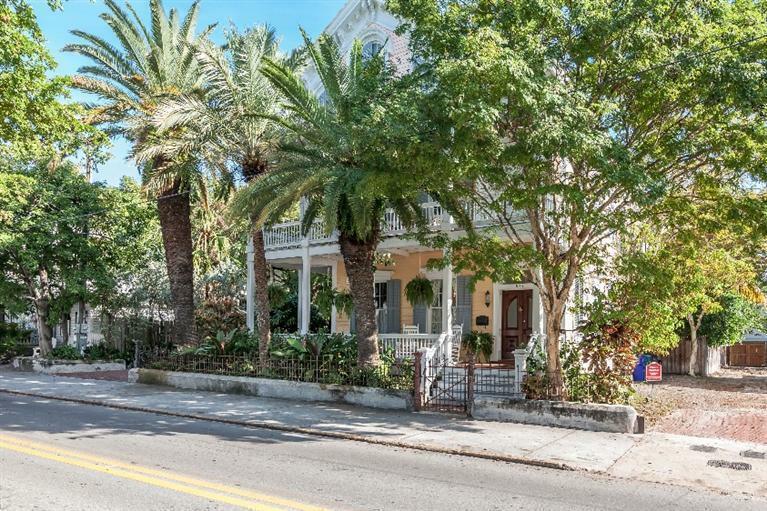 Principal house with 4BR/5.5BA and separate 2/2 guest house. Multiple indoor/outdoor entertaining areas and true chef’s kitchen with Carrara marble countertops. Lush tropical gardens designed by Raymond Jungles with oversized pool and spa. To see more photos and learn more about these magnificent properties, follow this link. Island living is yours to enjoy in the pristine canalfront home in Key Largo. The main living level features three bedrooms and two full bathrooms. The master suite has a private bath and two large closets. 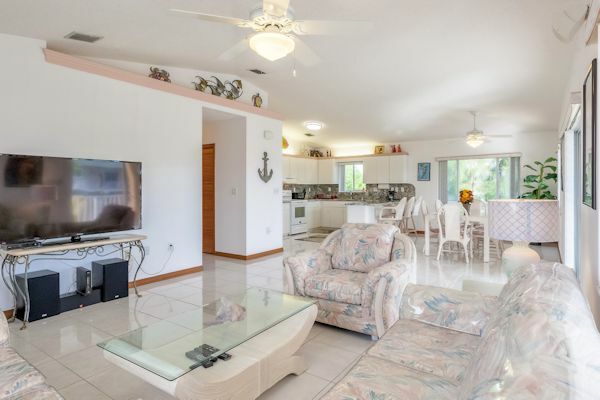 The easy open floor plan has all tile flooring, convenient upstairs laundry, large kitchen and dining and a covered wrap-around balcony overlooking the canal. Downstairs, you'll find a spacious guest apartment with private bath, kitchenette and walk-in closet. 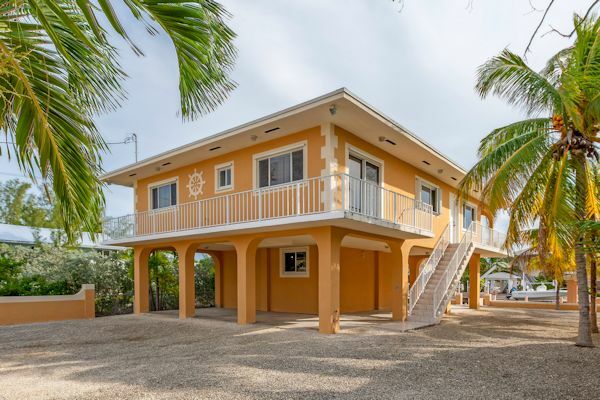 Close to some of the best fishing and diving spots in the Upper Keys, this home is ready for your next waterfront adventure. The concrete seawall has a covered fishing cleaning station and provides ample dockage with easy ocean access. The property is fully fenced and gated, with large rolling gate opening to the easy maintenance yard and covered parking for your vehicle. 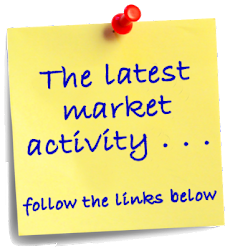 Looking for an investment with a view? This condo at Ocean Pointe just might be the ticket! 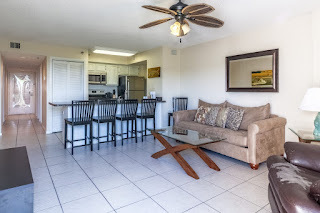 Offered at $319,000, this unit is currently the lowest priced two bedroom unit at Ocean Pointe. It comes fully furnished and ready to be used as either a primary residence or as an income generating vacation rental. 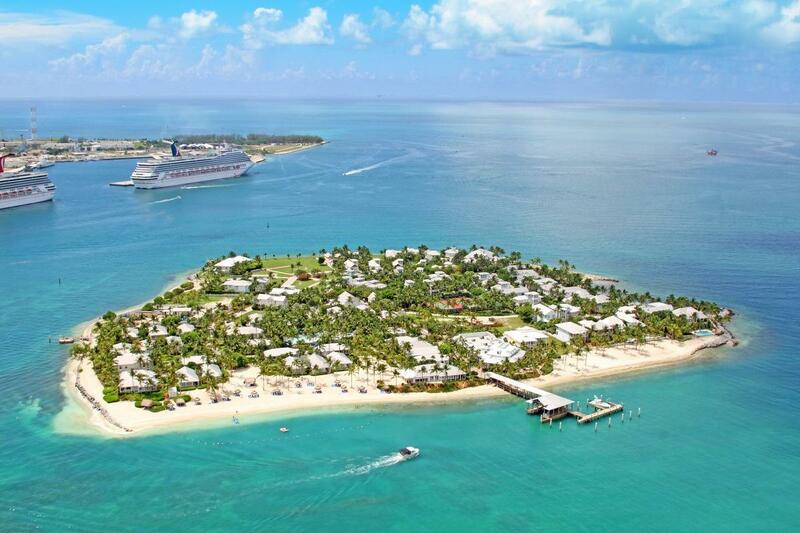 Ocean Pointe is one of the few condos in the Upper Keys where you can rent your unit for less than 28 days. Most condominiums have a strict policy of minimum rental periods being 28 days or longer. 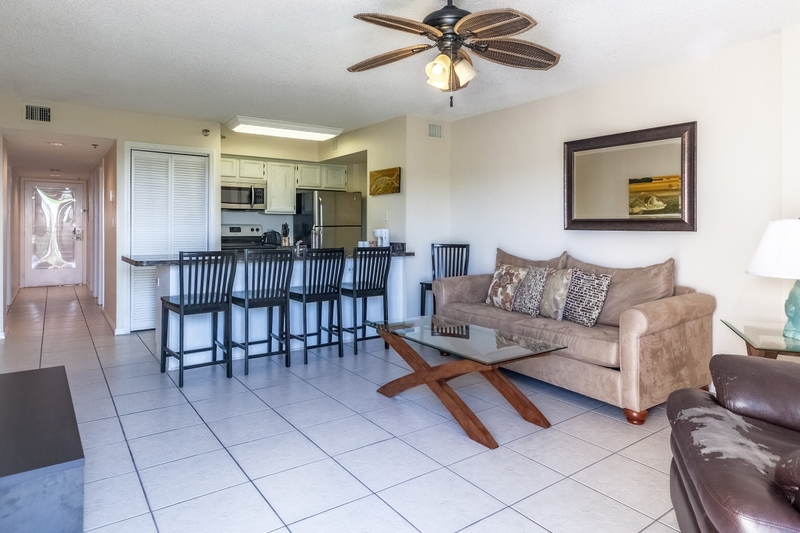 At Ocean Pointe, you can rent daily, weekly or monthly, allowing you to maximize your rental income. There is an on-site management company that can take care of all of the rentals for you, or you can manage the property yourself and rent via sites such as VRBO.com (Vacation Rental By Owner).